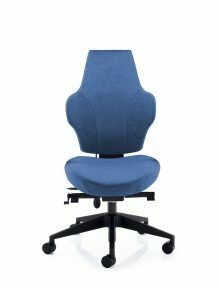 WE SELL THE COMPLETE AXIA RANGE OF CHAIRS PLEASE CONTACT US IF YOU CANNOT SEE THE CHAIR YOU REQUIRE. 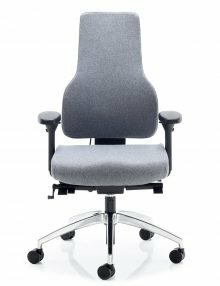 The Axia Plus is the ideal project chair within the Axia range. 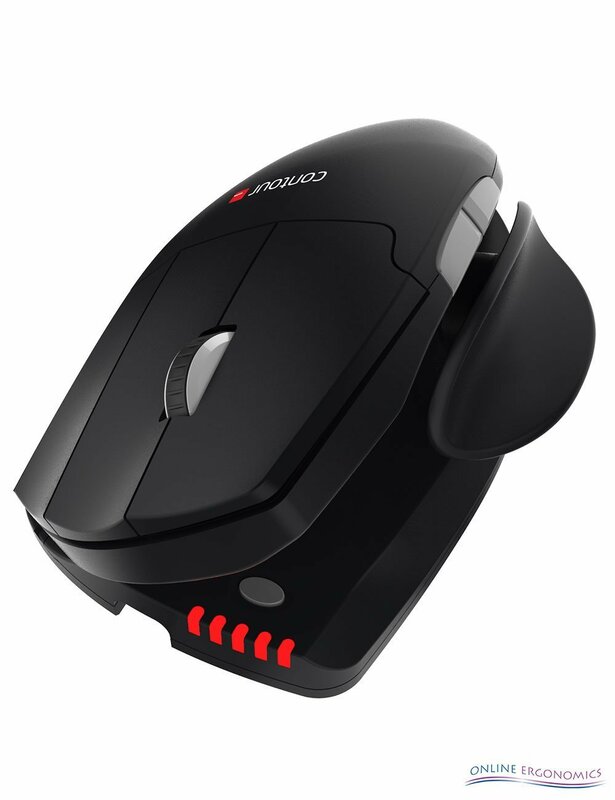 Thanks to its great ergonomic comfort and ease of operation, it is especially suitable for a combination of computer work, reading and writing. The office chair which gets your entire office organisation sitting just right. 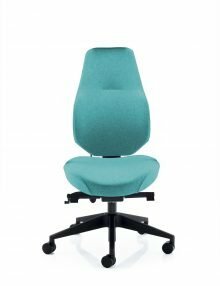 The Axia Plus is the ideal project chair within the Axia Range. Thanks to its great ergonomic comfort and ease of operation, it is especially suitable for a combination of computer work, reading and writing. 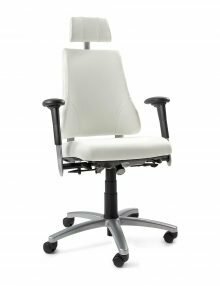 The office chair which gets your entire office organisation sitting just right. The chair can be operated by both left and right handed people, control levers fitted on both sides of the chair. The Axia Plus has extra thick padding on seat and back.